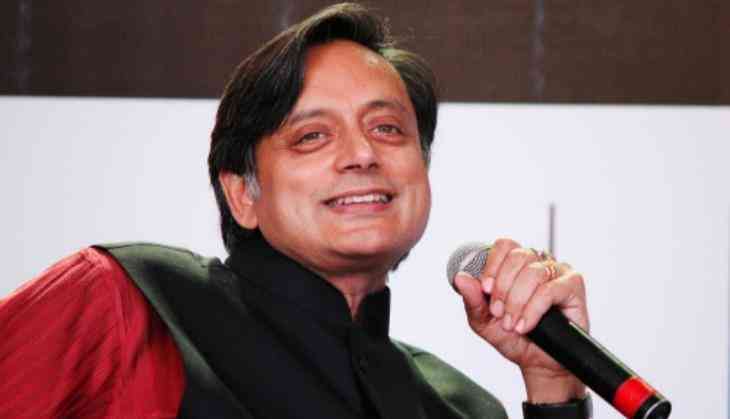 Congress leader Shashi Tharoor became bud of joke on Twitter when he posted the image of Gautam Buddha for wishing Mahavir Jayanti. Twitteratti took this faux pas of Tharoor as chance to make fun of him. Many countered Tharoor in a funny way in which they posted the images of different festivals and wrote on it wishing unrelated festivals. Like some posted the images of Eid and wished Diwali. This is how the Twitteratti have made fun of him. However, after seeing so much funny jokes on his gaffe, he clarified the source to his picture.